Research has shown that children with Attention Deficit Hyperactivity Disorder (ADHD) are more likely to be deficient in magnesium. Supplementing with magnesium helps to improve symptoms in these children. ADHD is an extremely common condition among school aged children. Symptoms include inappropriate deficits in attention, hyperactivity, impulsive behavior and emotional deregulation. ADHD can significantly impact personal relationships as well as academic performance. Many children suffer with social isolation and anxiety. ADHD often persists into adulthood, and can seriously impact workplace performance and life potential. A large body of research has shown that individuals with ADHD are more likely to have vitamin and mineral deficiencies. This is not surprising, as these nutrients are essential for optimal concentration, mood and memory. A study researching the effects of magnesium was published in the Egyptian Journal of Medical Human Genetics. 50 children were studied; half of them had ADHD. Their age ranged between 6 and 16 years. The children were split into two groups. All of the children had their magnesium level assessed, via serum and hair testing. The patients who were magnesium deficient were split into two groups; one group was given supplemental magnesium. Results showed that magnesium deficiency was far more common in children with ADHD; 72 percent of them were low in magnesium. The magnesium deficient children with ADHD experienced significant improvements when they took a supplement. 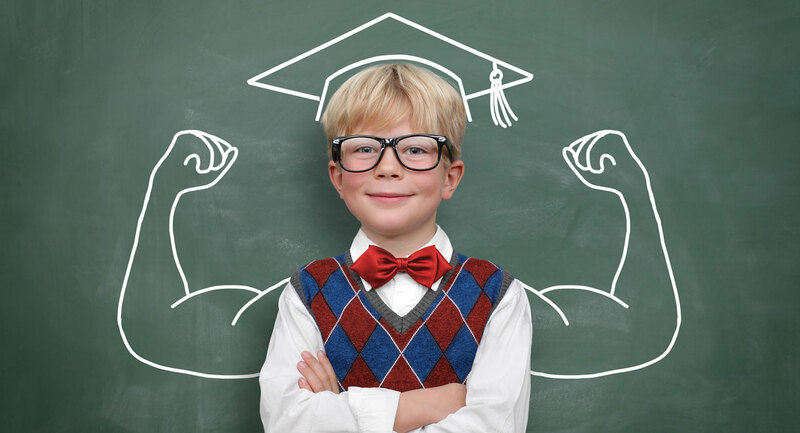 Hyperactivity and aggressiveness were reduced, while attention at school was improved. The children became calmer. These findings are not surprising. 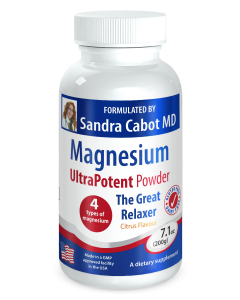 Magnesium is the fourth most abundant mineral in your body and is involved in more than 300 metabolic reactions, including energy production. 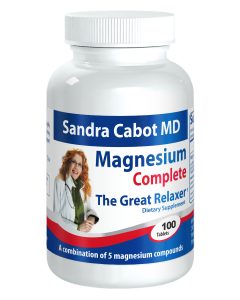 Magnesium is necessary for mental energy and nerve communication. It calms the central nervous system, improves sleep quality and is an important component in the making of serotonin.